Some signs show “Nurses say Yes On 1.” Other signs show “Nurses say No On 1.” TV ads by Yes proponents say it’s all about patient safety and that 86% of nurses favor it. 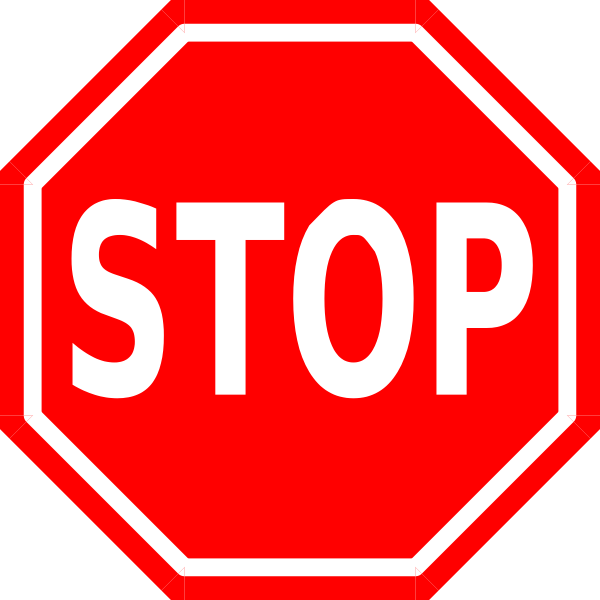 Proponents of No try to convince us that some small hospitals may close because of the added costs, and wait times to see an emergency room doctor will be longer. Question 1 on the November 6th ballot would set government-mandated requirements for the maximum number of patients per nurse in various medical units of a hospital. Heavy fines, up to $25,000, would be imposed on hospitals for each violation of these mandates. The Committee to Ensure Safe Patient Care is the ballot committee running the “Yes On 1” campaign. The latest Office of Campaign and Finance (OCPF) report shows it had raised $9.10 million as of October 1st. Of that amount, $8.97 million or 98.7% was donated by the Massachusetts Nurses Association. And who are they? The Massachusetts Nurses Association is one of the 82 left-wing, social, labor and religious organizations that make up the coalition of Raise Up Massachusetts. You remember them. 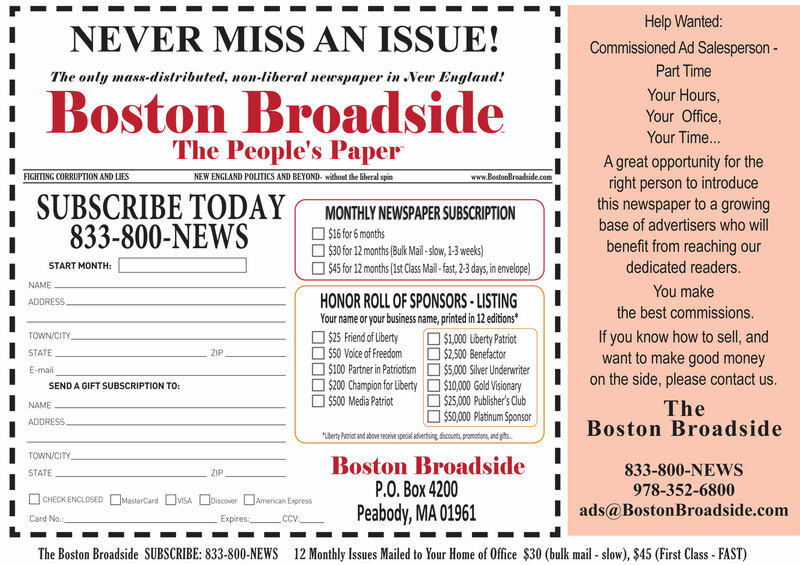 We wrote about Raise Up Massachusetts in the July issue of the Boston Broadside. Raise Up Mass. was one of the leaders and leading fundraisers for the graduated income tax, $15/hour minimum wage and paid family leave ballot questions. The first was thrown out by the Massachusetts Supreme Judicial Court and the last two were withdrawn after Governor Charlie Baker negotiated a “grand bargain” which gave them almost everything they wanted. Also note that Raise Up Mass. was the key player in getting the Retailers Association of Massachusetts to withdraw its ballot question reducing the sales tax from 6.25% to 5%. So Raise Up Massachusetts, of which the Massachusetts Nurses Association is a member, is all about redistribution of wealth – taking money from the more productive and giving it to the less productive. Getting back to Question 1 itself, who also donated to the cause? The Health Professionals & Allied Employees Solidarity Fund kicked in $15 thousand, the Teamsters Local 25 Drive kicked in $10 thousand, the Unite Here Local 26 $10 thousand and the New York State Nurses Association kicked in $25 thousand. So why would the Teamsters and Unite Here, a hotel and food service union, be interested in a ballot question on patient care? 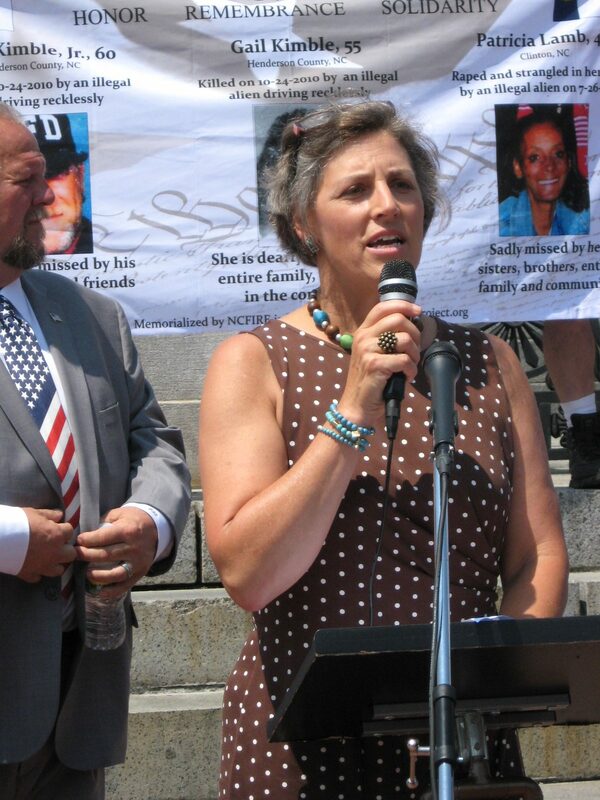 And why would a New York State Nurses Association send money to help Massachusetts patients? There are some important points to note in this long list. First, under Nurses Nationwide many are from Canada where there is universal healthcare and where the wait times are long and the care is so good that Canadians come to the U.S. for health services when they can afford it. Other nurses associations are from out of state. Under Community Groups you see the words “social justice,” “socialist,” “progressive,” and “revolution.” Even the group “Resist the Pipeline.” Does anybody believe these are mainstream groups worried about safe patient care? You have got to be kidding. Also note the long list of Democratic town committees. No Republican town committees? If Question 1 is such a good idea, you would think maybe one – one lonely Republican town committee – might support it? But no, there are none. And the last list of Labor and Working Families is mostly a list of unions, teachers, carpenters, steelworkers, machinists, pipefitters, bricklayers and so forth. Are all these unions concerned about safe patient care? Have you figured it out yet? Question 1 is not about safe patient health. It’s all about jobs, jobs and more jobs. That’s why labor unions and the Democratic Party are behind this ballot measure. But all these nurses that will have to be hired to increase staffing levels will be costly. In April the Massachusetts Health and Hospital Association, opponents to Question 1, commissioned an independent study on the cost, and the report (http://tinyurl.com/ybr6gd6k) concluded that approval of this initiative could cost the healthcare system $1.31 billion the first year and $900 million/year thereafter. Proponents of Question 1, of course, had their own study (http://tinyurl.com/yb7ap6vy) done by a professor at the Boston College School of Nursing and she came up with a figure of $47 million for implementation. Whatever the numbers are, and it looks like they will be closer to the $900 million mark than the $47 million, someone will have to pay for it if Question 1 passes. And first in line is the hospital that has to hire the extra nurses. That cost will then be passed on to the patients, insurance companies and government agencies like MassHealth, Medicare and so forth. If any of these resist the higher costs, that will put pressure on the hospitals and medical centers to change behavior such as cutting back on services or eliminating entire departments. Some already on the edge of breaking even may even be forced to shut down. This is not a threat but a reality. It’s a little hard to sort out and compare Question 1 to California, but if you look closely you will see that the Massachusetts’ initiative is even more stringent than the California law and would require even more nurses. 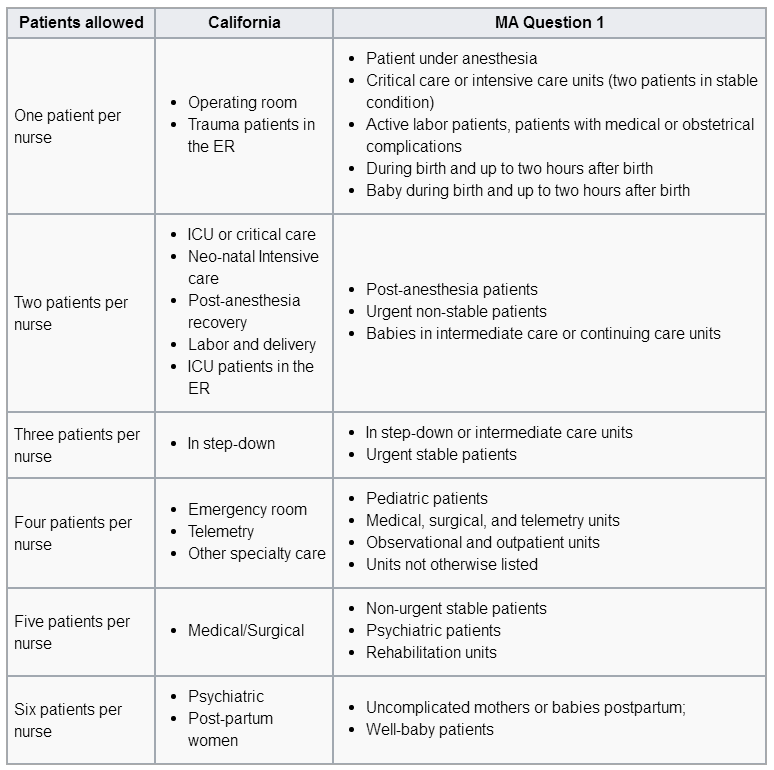 For example, labor and delivery is two patients per nurse in California but is only one patient per nurse in Massachusetts. So how did this whole Question 1 thing get started? Late in the fall of 2017 the Committee to Ensure Safe Patient Care submitted the Question 1 language along with 75,542 certified signatures to Secretary of State Bill Galvin’s office. You remember seeing hundreds of nurses gathering signatures out in front of supermarkets and post offices, don’t you? You don’t? Well, maybe that’s because the nurses weren’t out collecting signatures. The Committee to Ensure Safe Patient Care contracted with JEF Associates to collect the signatures and paid them handsomely – $570,518. That’s $7.55 per signature of Nurses Association money. In contrast, Question 2 on the ballot, about a commission to recommend overturning a Supreme Court decision, paid only $2.03 per signature. When you have lots of money, money is no object to getting what you want. So, what is the opposition to Question 1? The Coalition to Protect Patient Safety was formed to oppose the patient-to-nurse government mandate. It has raised $13.35 million as of October 1st, $12.68 million provided by the Massachusetts Health & Hospital Association, or 94.97%. The remaining donors were mostly Massachusetts hospitals and medical centers, but the Organization of Nurse Leaders donated $44,059 to the effort. The donor hospitals ranged from the well-known Boston medical institutions to the small, rural medical centers, and even the religious hospitals. In-kind expenditures, mostly from hospitals, have added another million dollars to the effort to defeat Question 1. Note the types of organizations listed. We have physicians, nurses, surgeons, pharmacists, teaching hospitals, senior care, home care, and many chambers of commerce. The Massachusetts Medical Society and the Harvard Medical Faculty Physicians oppose Question 1. Every Massachusetts hospital – that is EVERY Massachusetts hospital opposes Question 1. You might think that if Question 1 was so good for patient care, maybe one – just one – hospital in the state might back it? But no, proponents couldn’t get one hospital on board. And look at the quality and professionalism of the organizations. There are no long lists of political town committees. There are no social justice groups or activists looking for power and glory. Nobody trying to stop a pipeline in this group. Let’s wrap this whole discussion up with a question. Compare all the supporters in favor of Question 1 to all the supporters opposed to Question 1. Which group do you think better represents what’s in our best interest for the Massachusetts healthcare system? Then you will know how to vote on November 6th. Thank God this mandate did not pass or Massachusetts would be one step closer to Socialism with Government controlled Nurses. 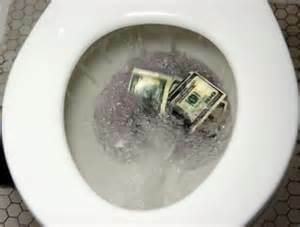 Immediately the State would have hired more cronies to regulate, causing more government jobs for favors or friends. Bigger government just what we don’t need.